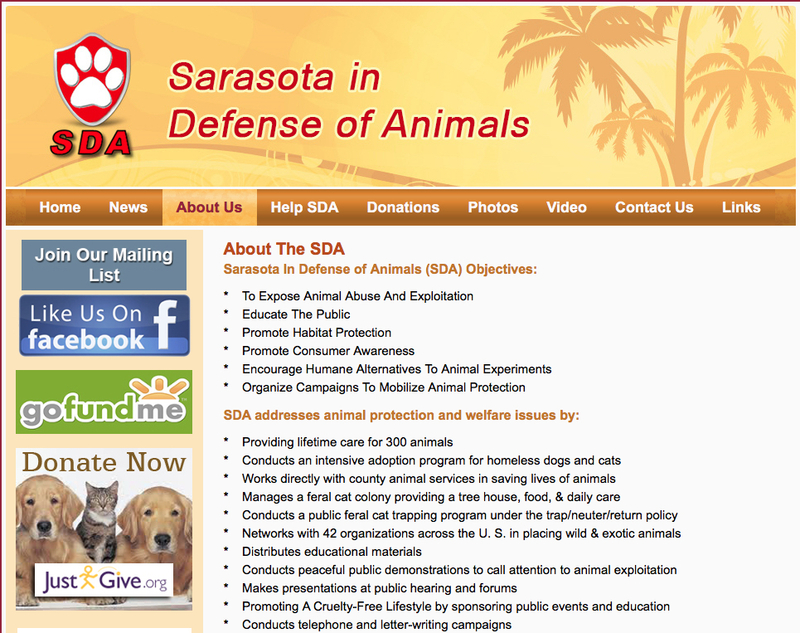 Sarasota in Defense of Animals (SDA), a nonprofit animal rescue organization, will host an open house and picnic on Sunday, April 2, it has announced. The fundraising event will begin at noon and end at 3 p.m., a news release says. The cookout will feature vegetarian items, the release adds. The cost per ticket is $25. To register for the picnic, click here. SDA is located at 5649 Old Ranch Road in Sarasota. The open house will give donors an opportunity to visit the 10-acre sanctuary, the news release points out. 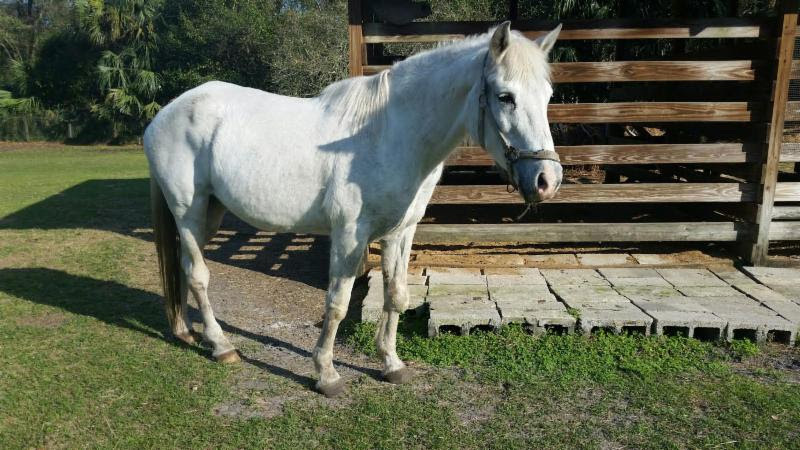 SDA supports several hundred animals that otherwise would have no chance of survival, the release adds; the nonprofit makes lifetime care for them possible. “These animals are unadoptable because of physical, emotional and/or behavioral reasons,” the news release notes. Along with the picnic, the open house will feature opportunities to feed the animals and visits to the catteries.